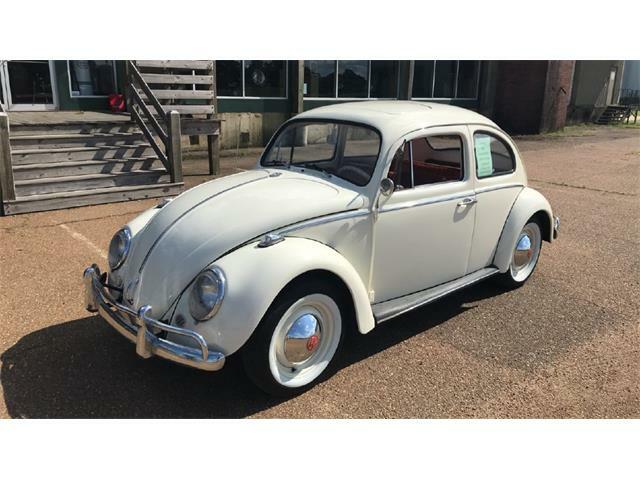 Model year 1979 marked the end of importation for the beloved VW Beetle. 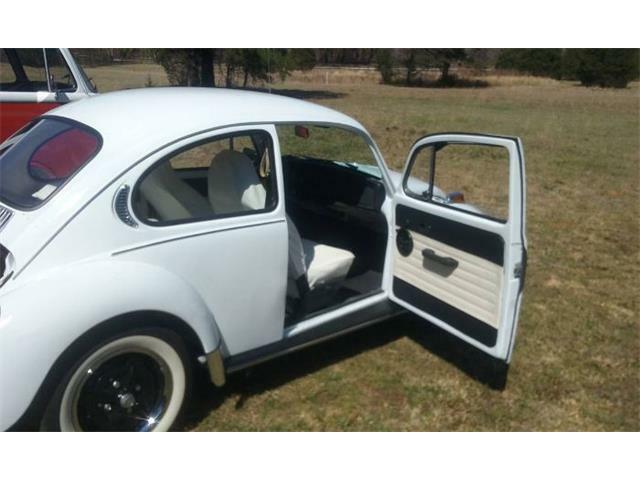 Model year 1979 marked the end of importation for the beloved VW Beetle. 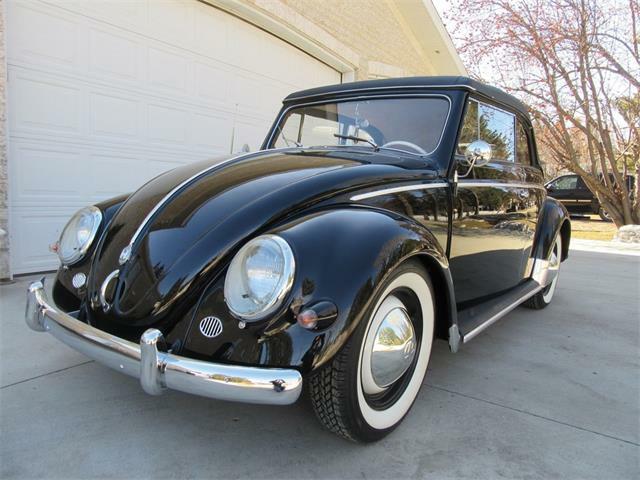 After being produced in Germany continuously since 1946, this was it for the U.S.-legal version. It also was the end of an era, and Volkswagen celebrated by offering the Cabriolet as it’s single Beetle offering for ‘79. 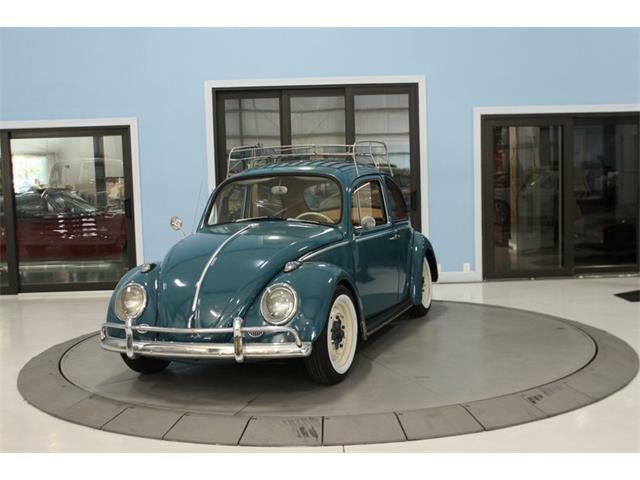 These cars were still handmade by the Karmann factory, and fit and finish were superb. 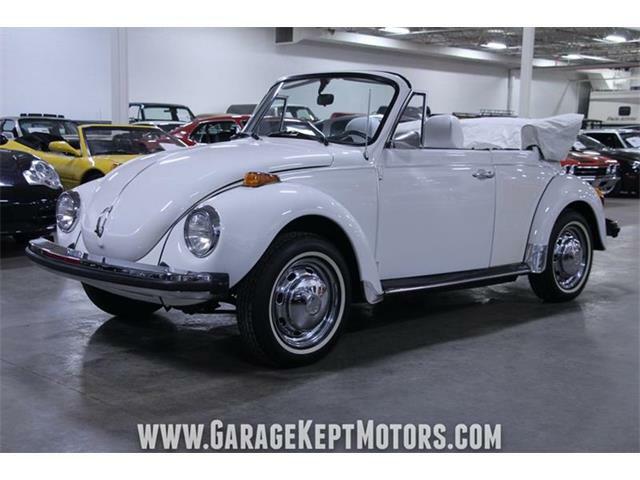 The Pick of the Day is a silver-over-black 1979 Volkswagen Beetle Cabriolet in time-warp condition with only 14,000 miles showing on its odometer. 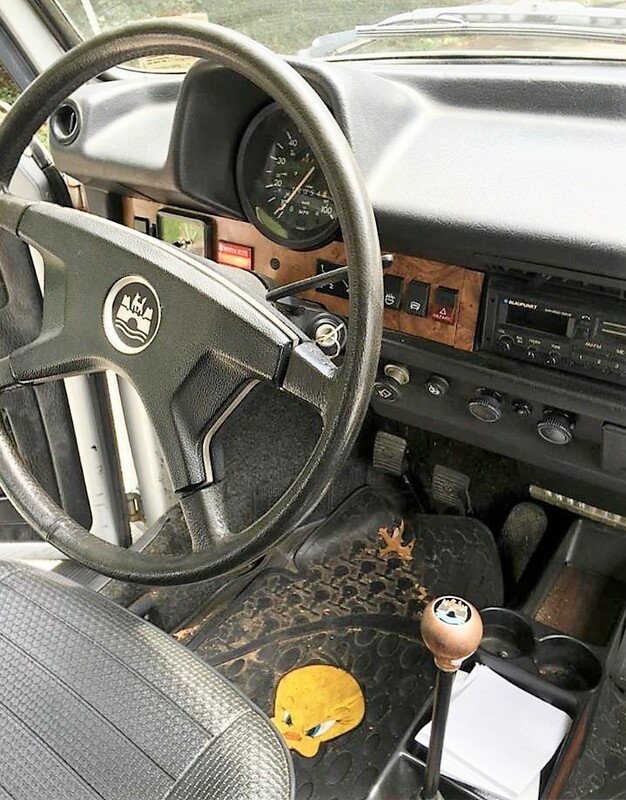 The VW is offered by a private seller in Bryn Mawr, Pennsylvania, who has owned the car since the 1990s, buying it with 12,000 miles and driving it sparingly ever since. 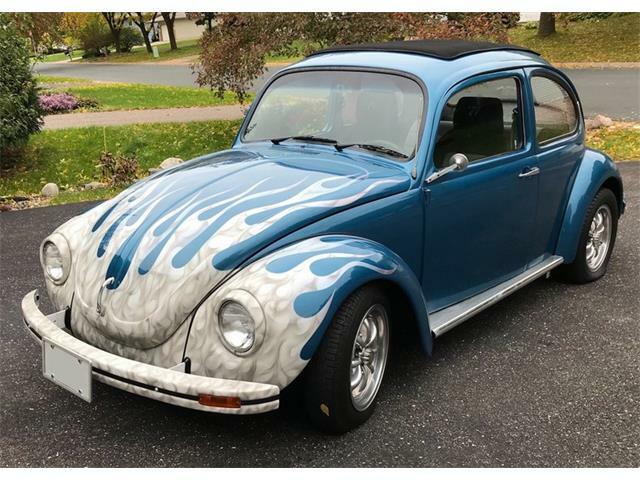 The car has been consistently garage kept, the seller says in the listing on ClassicCars.com, and the photos show a car that appears to be in very good driver condition. The final edition Beetle Cabriolet was based on the Super Beetle, which offered improved suspension and more storage, as well as a bit more performance. These last cars also offered fuel injection, which makes the car more drivable and easier to maintain. The convertible tops are masterpieces of craftsmanship, equal to the top on a Rolls-Royce Corniche. That makes it both a nice open car and a very civilized closed car when the top is up. 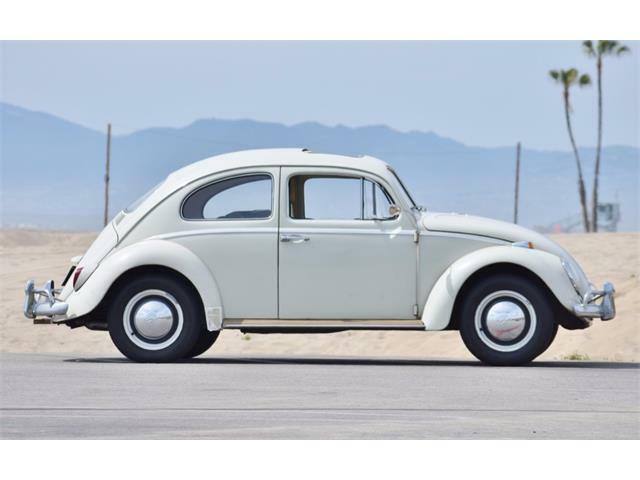 With this century’s Beetle now in its second generation, the market for the original, rear-engine cars is likely to continue their popularity. 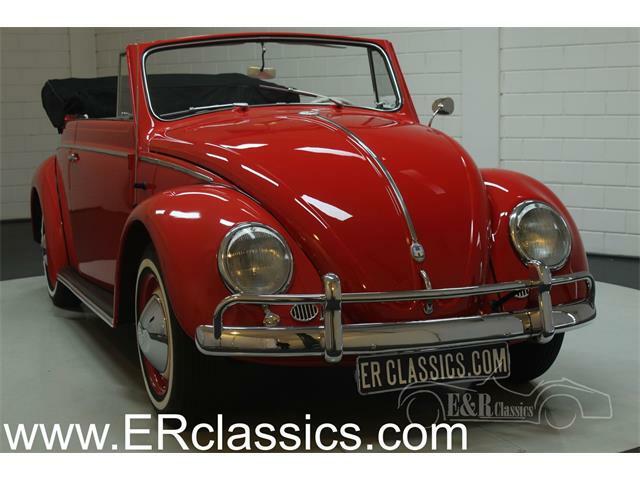 During the past decade, VW convertibles have done well at auction, and low-mileage cars like this one tend to sell for serious money at such auctions as Barrett-Jackson and Mecum. 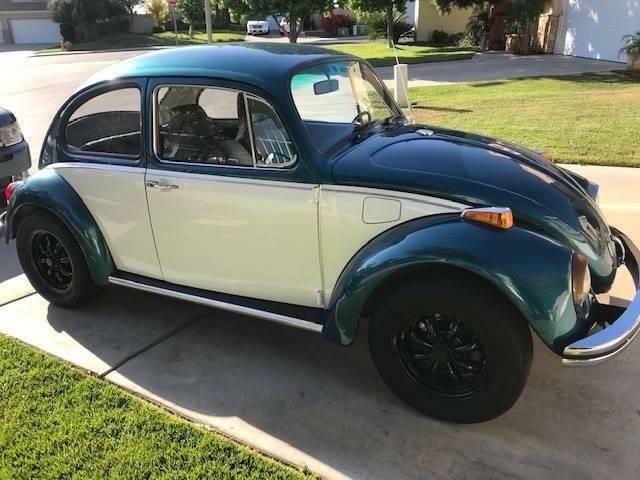 The asking price for this VW is a reasonable $14,500 or best offer, and it looks like a good deal for such a low-mileage example. 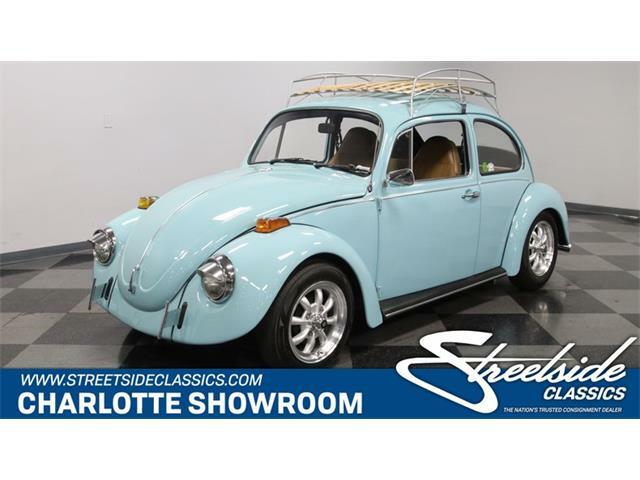 According to Jay Leno, every classic car collection should have at least one Volkswagen, and this car would be a good candidate to fill that Beetle-sized hole.